Drunk Elephant is a cruelty-free and natural skincare brand. All of Drunk Elephant skincare products are made without, what they call the Suspicious 6: essential oils, drying alcohols, silicons, chemical screens, fragrance/dyes and SLS, making their products appropriate for all skin types. I was curious to know which of Drunk Elephant’s skincare products also do not contain any animal-derived ingredients, so I emailed them and they provided me with a handy list! The list includes Drunk Elephant’s vegan products, as well as, a separate list indicating which of Drunk Elephant’s products are not suitable for vegans and why. I love supporting cruelty-free brands that are so transparent about the source of their ingredients like Drunk Elephant! I’m now excited to try some of their vegan, clean skincare! Where to Buy Drunk Elephant? You can find Drunk Elephant at Sephora and Dermstore. Have you tried anything from Drunk Elephant before? Summer Fling (Londontown) – Back to Vegan Mani Mondays! I will always support companies that are straightforward with their information rather than sugarcoating it. Drunk Elephant has just scored high on my skincare product consideration. Why does the Sephora website say that C-Firma is vegan? I previously reached out to DE and they gave me the same list as you and C-Firma was not vegan because of the seashells. 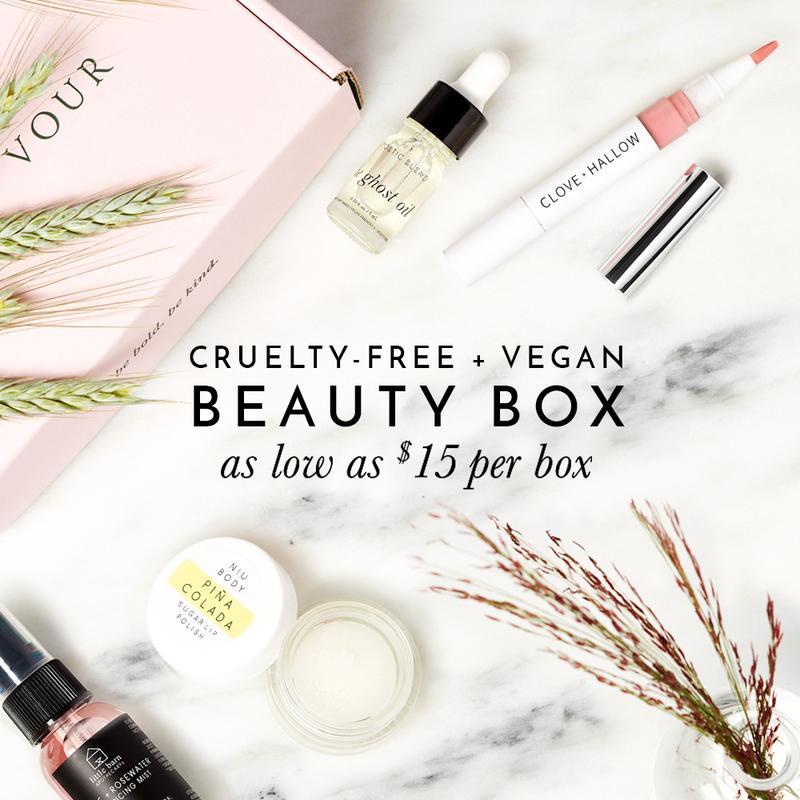 They should not market it as vegan on Sephora! That’s so frustrating!!! Typically resellers will use the product description provided by the company so I’m not sure if there’s a first edition of the C-Firma that was considered vegan at one point.. but nonetheless, Sephora should definitely update their description to avoid confusing shoppers! Reasons like this is why there needs to be some regulation on what’s allowed to be labelled as VEGAN! Do you know if they are also Cruelty Free? It would be a great choice for skin care then!!!! Thanks!